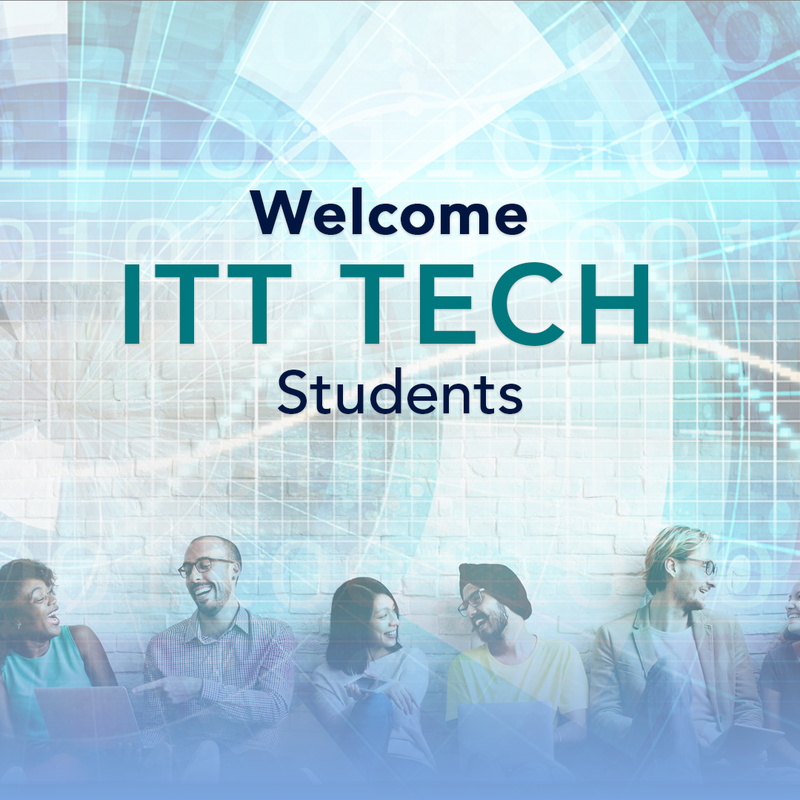 Rio Salado College | RioNews: Welcome ITT Tech Students! In response to the recent closings of three ITT Tech campuses in Maricopa County, the Maricopa Community Colleges are offering support, advice, and academic counseling to the more than 1000 affected students who are in various stages of academic degree or certificate completion. Because the accreditation processes of the two institutions are distinctly different, the Maricopa Community Colleges encourages former ITT Tech students to contact the Maricopa Community College nearest them to help them navigate their transition, or complete the online ITT Tech Student contact form. Doing so will ensure that each student will receive individual attention and academic advisement. In this process, enrollment specialists will help students navigate academic program selection, transcript review, and financial aid needs. Details of the enrollment and advisement process for displaced students will be finalized in the weeks to come. 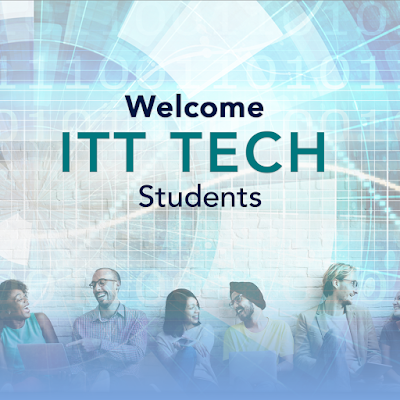 Students who complete the ITT Tech Student contact form will be contacted within approximately 7 business days.